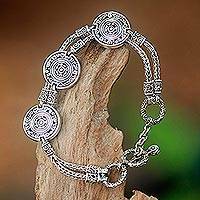 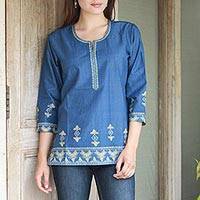 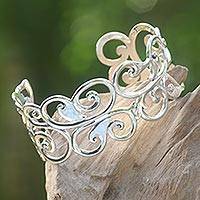 Shop to build a better world! 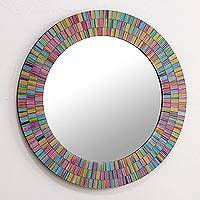 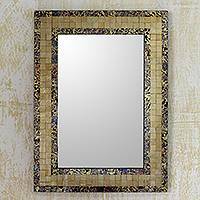 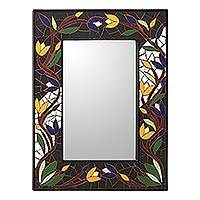 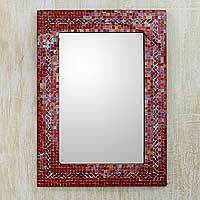 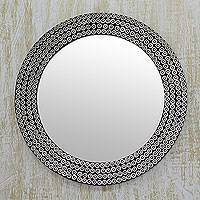 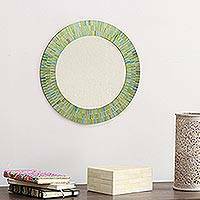 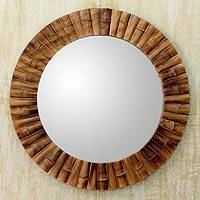 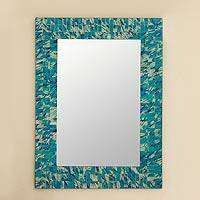 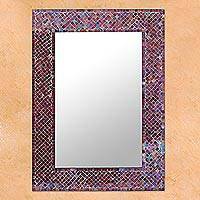 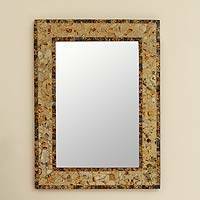 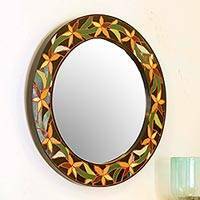 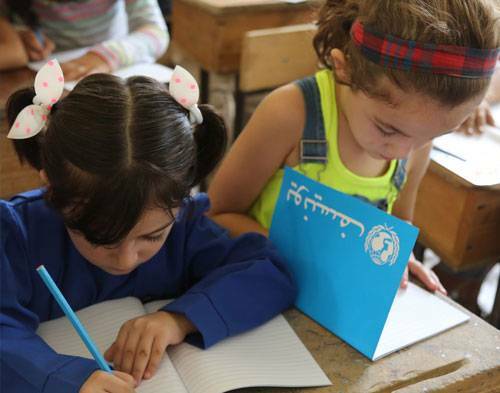 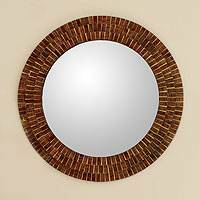 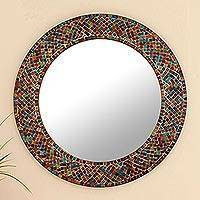 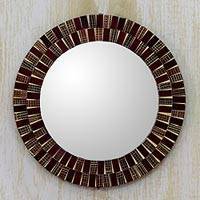 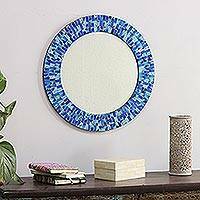 Unicef Market's Mosaic Home Mirror Collection helps Unicef save and protect the world's most vulnerable children. 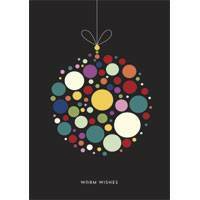 Every gift you purchase helps save children's lives.